Today was great! WC and I made plans to go to the beach and do some Chinese New Year (CNY) shopping. 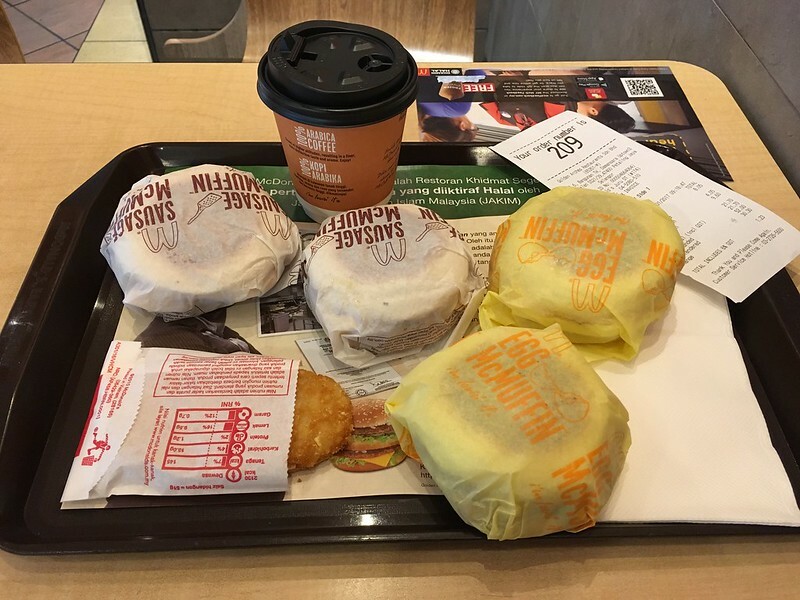 We departed campus slightly before 9 am and detoured to McDonald’s for breakfast. After breakfast we headed to the beach near Flamingo Hotel. It is a less commercialised beach that WC discovered some time in 2015. Today was my second time there. We spent about an hour there and headed to Gurney Plaza. We were so lucky to find a parking spot so near the entrance! Our main purpose to a mall today was to do some CNY shopping. At the same time we tested our Converse. Before starting our mission, we fuelled ourselves with some Japanese rice bowls at Don Jori. 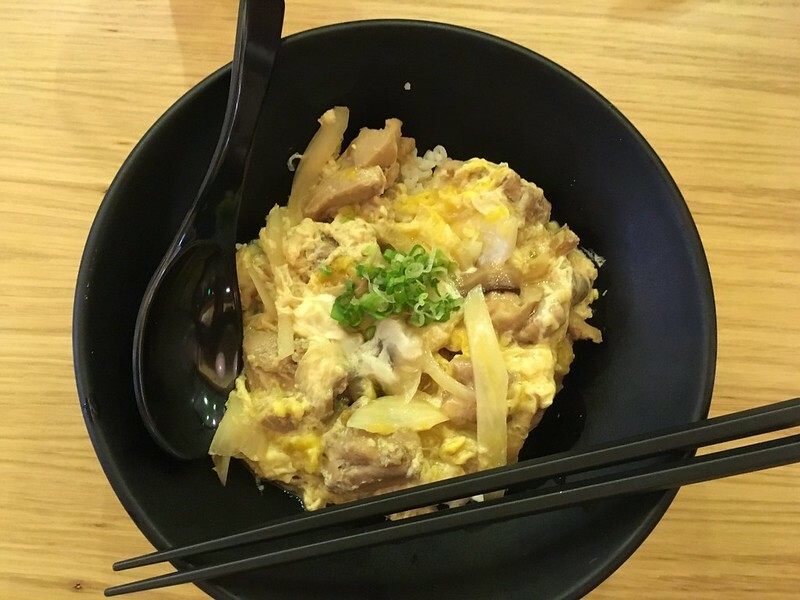 WC got the Oyako Don, which is chicken and egg if I’m not mistaken. He didn’t really like it cause it was quite watery. 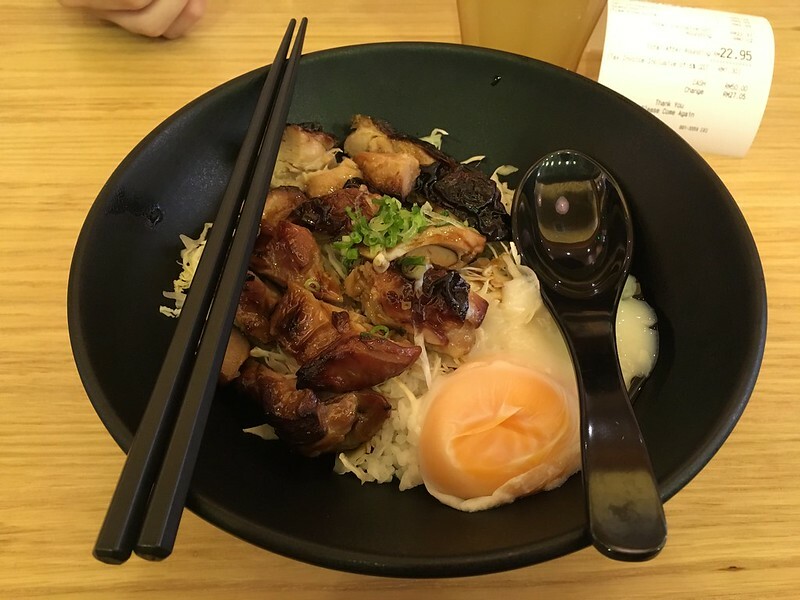 I got the Teriyaki Chicken Don, which had teriyaki chicken and a poached egg. It was a simple dish and it tasted not bad to me. It was RM 9.99 per bowl and we also ordered one free refill drink that cost RM 2.99 where you have a choice of Coke, Coke Light and/or Green Tea. We went into numerous stores in Gurney Plaza but somehow we couldn’t find anything that suits us. So we decided to head to Gurney Paragon, the neighbour mall. Our typical go-to stores are Uniqlo, H&M, Cotton On, and Kitschen (mostly just me). We didn’t find anything suitable in Uniqlo and H&M but we had luck in Cotton On and Kitschen! In Cotton On, after searching high and low we found a shirt for WC that costed only RM 30! WC is quite fussy when he buys things, price is always one of the main factor. Previously, probably 2 years ago, I got WC a shirt from Cotton On and it was about RM 30 as well. We were really lucky cause most of the on sale shirts were at least RM 45. In Kitschen , we manage to get 2 dresses for me which costed RM 50 each! It’s actually 2 identical dresses in different colours – red and grey. Both are really pretty and at that price, it was quite a good buy. That’s probably the last of my CNY shopping. I have more than enough clothes already. We had dinner at Plan B, cause there wasn’t Plan A. Haha geddit? 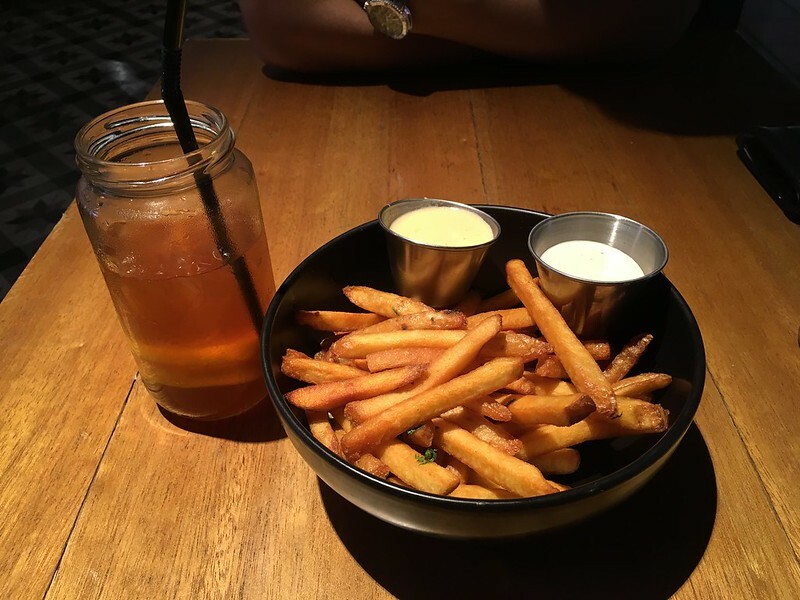 We shared a cup of Ice Lemon Tea and ordered some Salted Egg Fries for starters. I loved the way they served the Ice Lemon Tea, they served the sugar syrup on the side so you can adjust the sweetness of your drink. I thought that was really cool and thoughtful. The Salted Egg Fries were really yummy too. 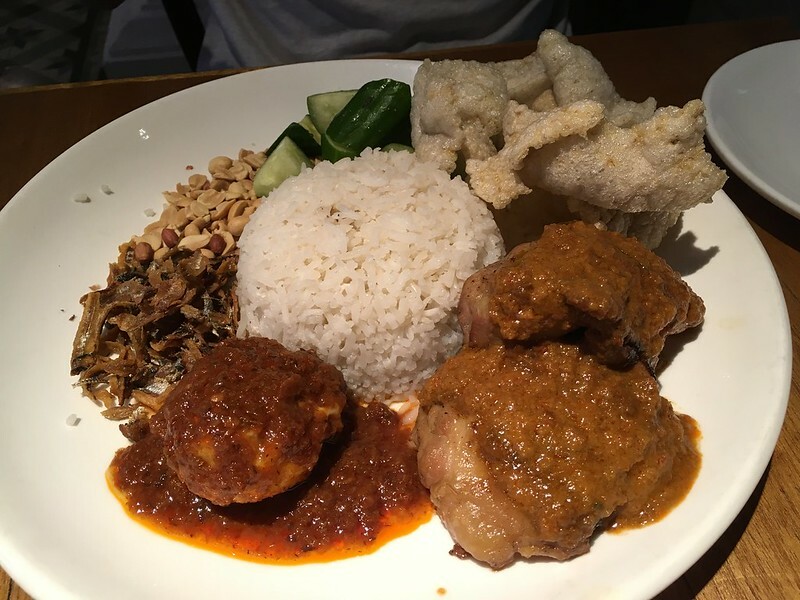 WC ordered the Nasi Lemak Ayam Kapitan and I think he really liked it cause the portion was huge and it tasted good. The only this he didn’t like about this dish was the cucumbers. Haha. He said it was too hard and bitter. His dish costed RM 25, which is quite a decent price for a classy large portion nasi lemak I would say. 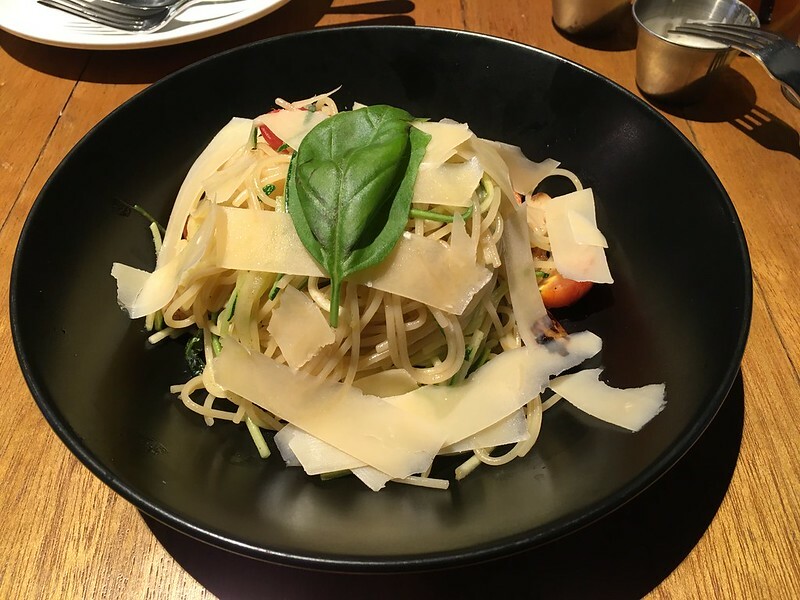 I had the Garden Spaghettini which costed RM 18. I have no idea why they spelt spaghetti that way. I didn’t think I would enjoy this vegetarian dish but I did! The portion was a good amount and I loved the generous amount of cheese they gave. They didn’t give too much cheese that it would be overwhelming, or too little that I didn’t get the taste of it. The Ice Lemon Tea was quite pricey at RM 9 and the Salted Egg Fries was RM 8. Lol I just realised that the drink costed more than the fries. Overall the dinner was great because we left the restaurant feeling full. 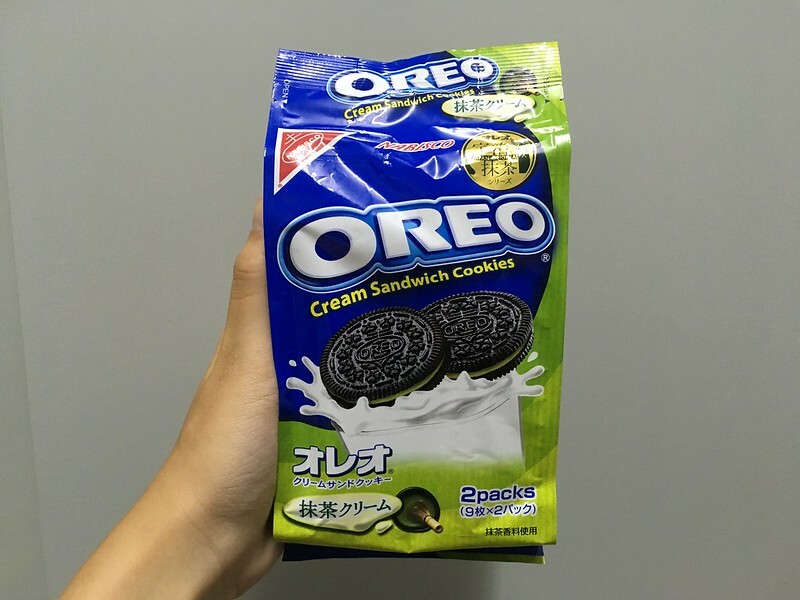 WC got me this Green Tea Oreo at this Japanese convenience store called Magstore Mini Supermarket. It was quite pricey but I love Oreo so much that I had to try it at least once. Today has been a very fulfilling day. We probably won’t go to the mall for the whole day anytime soon because it’s so tiring! Oh and our Converse fared well. It was comfortable to walk in for a long time.